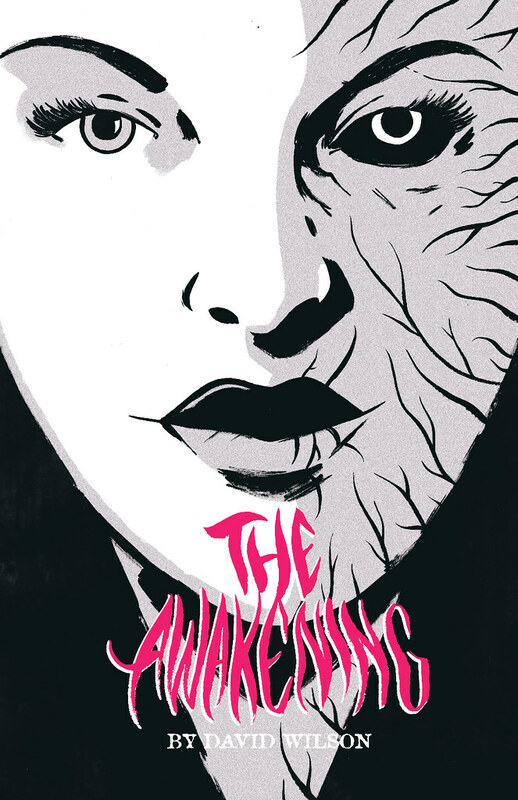 The Awakening digital ($1) and physical ($4) issue are up on my store. Each physical issue ordered will come with an interior cover sketch. Thanks!